A friendly staff to meet your every vision health need; an integral part of our total eye health care team – focused on serving you. 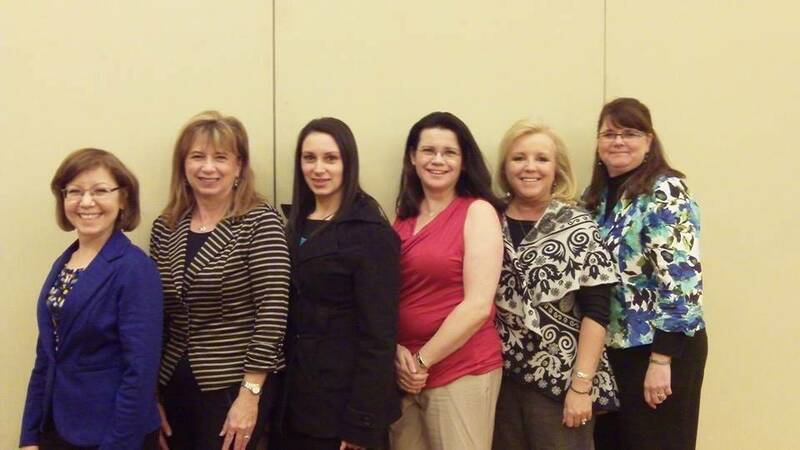 Each member of our staff is proud to belong to the Paraoptometric Section of the New Jersey Society of Optometric Physicians and also hold associate membership in the American Optometric Association ParaOptometric Resource Center. 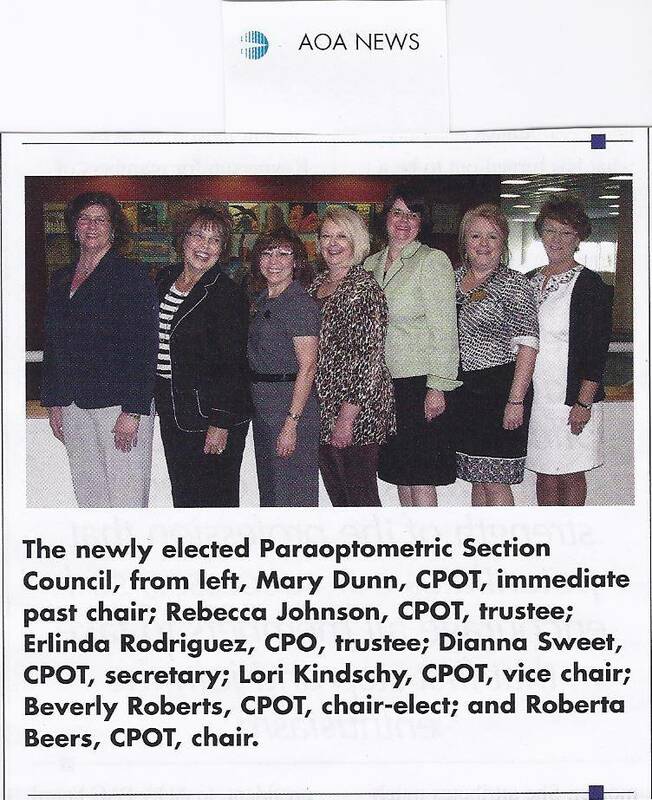 We are particularly honored that our office administrator, Linda T. Rodriguez, CPO, serves in the American Optometric Association ParaOptometric Resource Center Executive Committee. Greeting you with a smile!